Today I decided to re-enter the world of GPG. I started with something really complicated, which I blogged about, and then revisited it and made it even more complicated, based on some advice from Jonas Öberg on Facebook. 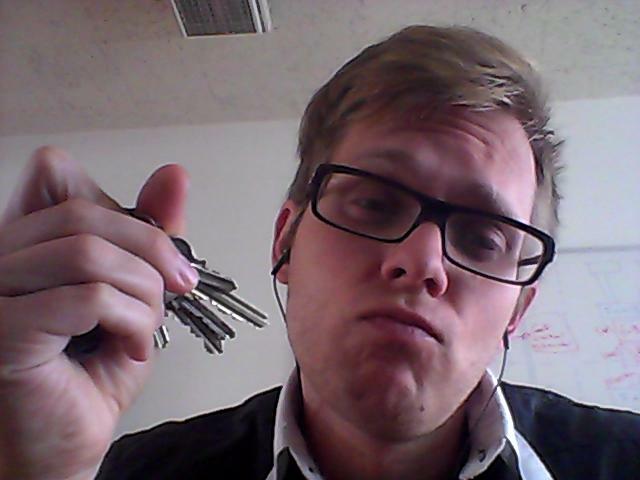 So now I have a master key that I keep off-line and weaker subkeys that I keep on-line for everyday use. This seems to be what the cool kids are doing, I used this page as a reference. The key even has a picture of me!